Previous MegaHouse releases their latest large action figure with this “Variable Action Heroes DX – Fate/Apocrypha Ruler”! Next Jeanne scale figure is now available for reservations! 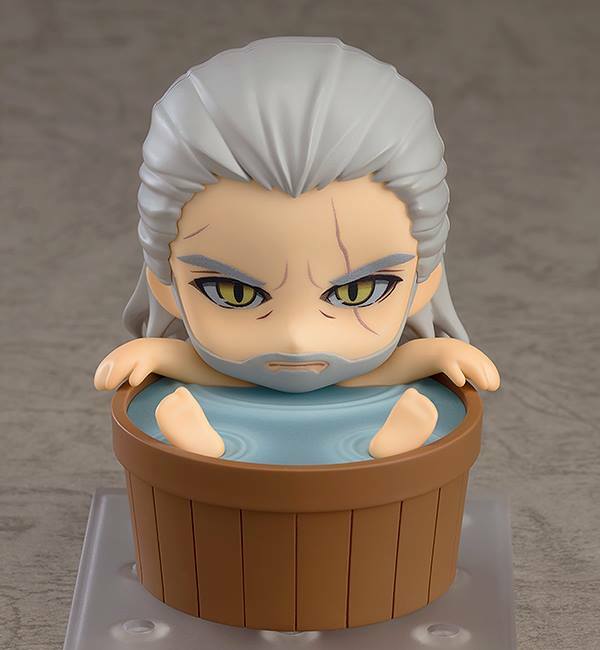 The world-famous game “The Witcher 3: Wild Hunt” has its own Nendoroid now! Geralt of Rivia! You have the choice to bring Geralt into combat position by letting him draw his steel and silver swords or make him intimidate his enemies with his determined look, ready to strike at any moment! 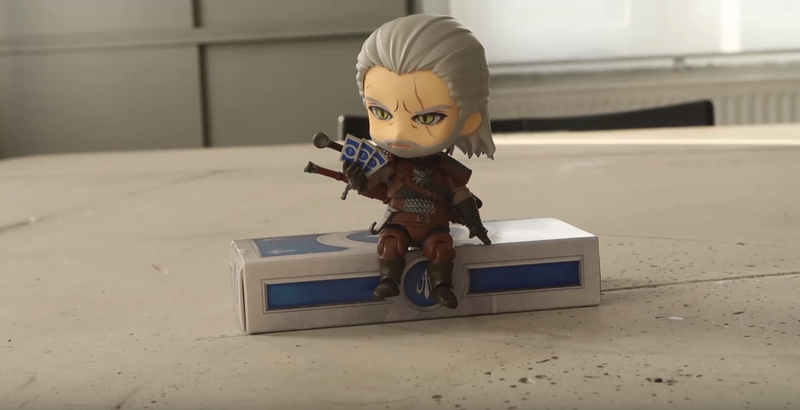 You are also able to equip a pair of cards from the mini-game in The Witcher, which comes together with the Nendoroid. One of the highlights of this Nendoroid is that you can actually recreate the bathing scene at the start of the game. 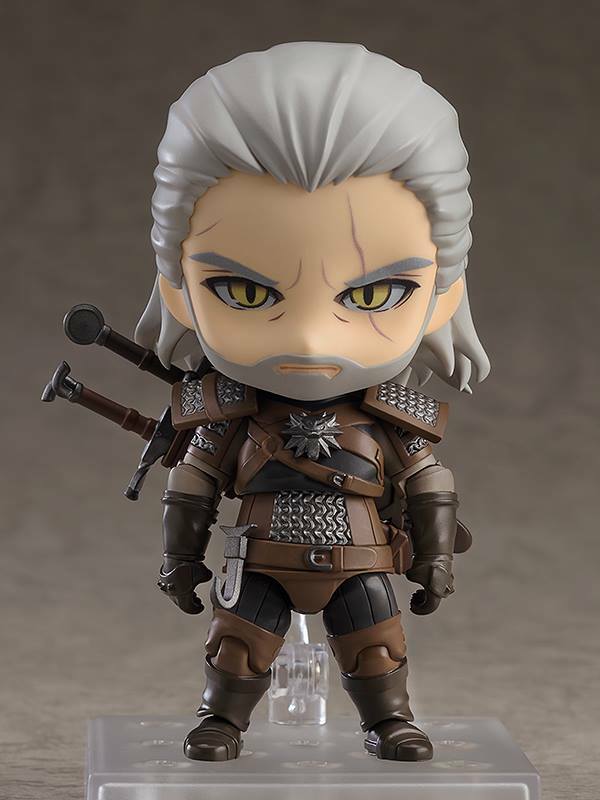 Nendoroid Geralt is serious and cute at the same time.